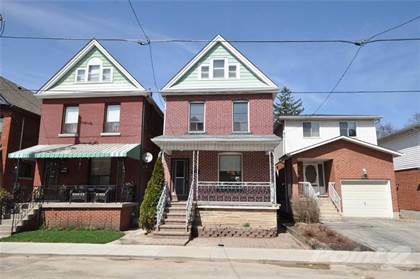 I am interested in 19 Turi Drive, Hamilton, ON. 19 Turi Drive is a 2063 square foot House for sale in Hamilton, ON L9B0E3. 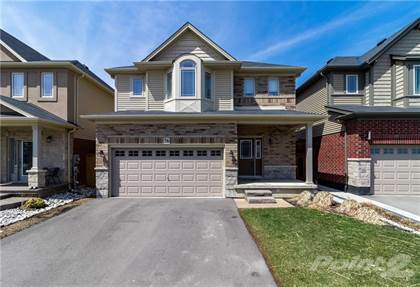 It has 3 beds, 4 baths and was listed on Ovlix.com since April 15, 2019 by Re/max Escarpment Realty Inc. for $799,997. Listing agent: Al Cosentino. 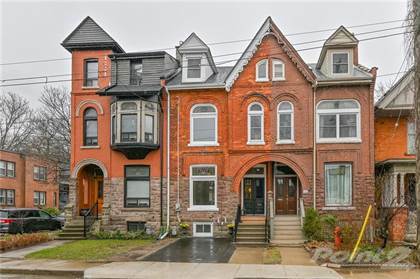 The average price for similar 19 Turi Drive real estate listings - $659,523 which is 7% lower than $705,723 for Hamilton, and 33% lower than $988,482 for Ontario. Comparable nearby homes are: #lot 6 -1261 Mohawk Rd, 77 Ackland St, 180 Fusilier Dr, 180 Fusilier Drive, 10 Woodbridge Rd. What's near 19 Turi Drive, Hamilton L9B: Canadian Warplane Heritage Museum, Barton Secondary School, Hamilton District Christian High School, Mandarin Restaurant, Goodness Me!, Dave Andreychuk Mountain Arena & Skating Centre, Westmount Secondary School, Barton Secondary School, Turtle Jack's Muskoka Grill.